I enjoyed this challenge as I had to research a vegan recipe. It made it more challenging and interesting. 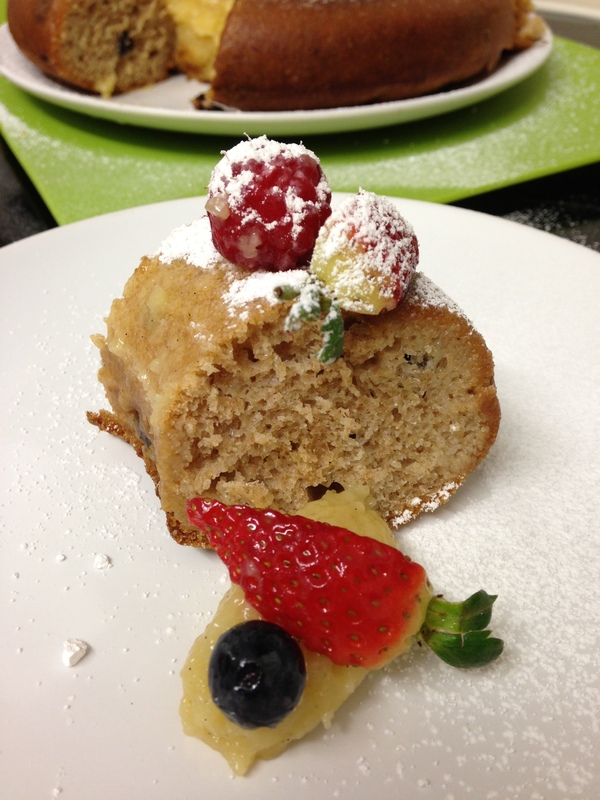 There were surprisingly few vegan savarin/rum baba recipes out there. What was disappointing, however, was the end result. Technically, the savarin came out perfect. But it tasted horrible. I don’t believe this is in any way due to the recipe I used (what could be so bad about yeast, almond milk, sugar, flour, margarine and vanilla? ), but instead the liqueur I used. 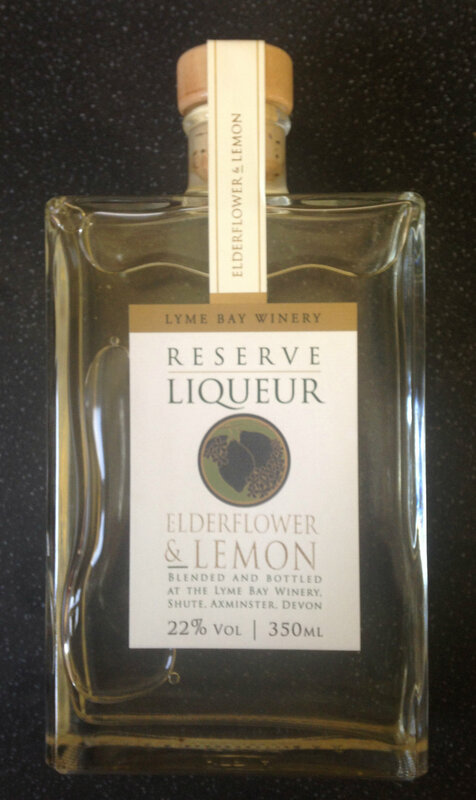 I’m not a fan of alcohol, so I bought a nice bottle of lemon and elderflower liqueur, which I thought would be nice as I love elderflower. I think it may have been this that gave the savarin a strange, artificial, play-dough flavour. It was really gross. Even the chickens didn’t like it! Sadly, against all my beliefs, it’s fate was the bin. As for the pastry cream. It tasted OK, but wasn’t about to set the world alight. However, it had way too much flour in it. It set like rubber and had the same mouth feel. Not exactly a smooth, luxurious eating experience normally associated with creme patisserie. It was a real shame as I’d spent a lot of time researching and was really looking forward to the result. 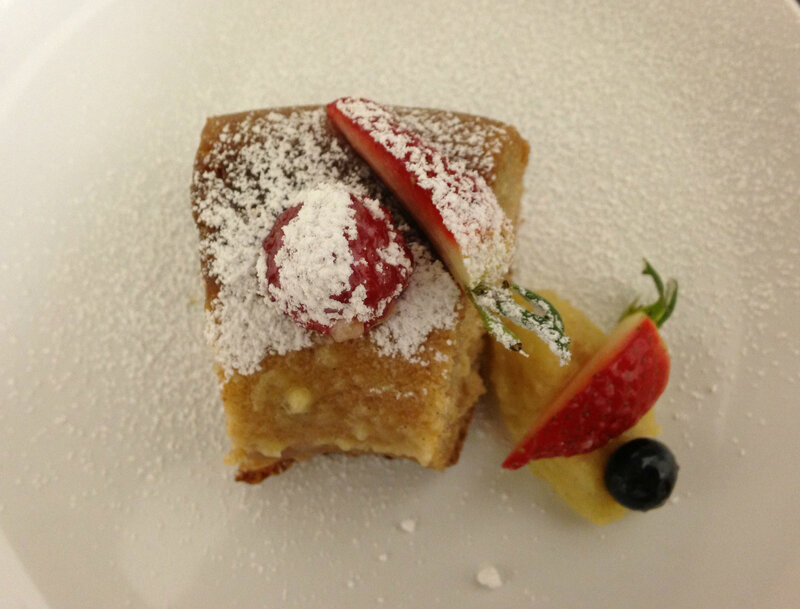 I will try the savarin recipe again but will use a different syrup, maybe with natural fruit juice. I hate to be so negative. But hey, cooking is about learning, trial and error and of course things aren’t always going to go to plan! 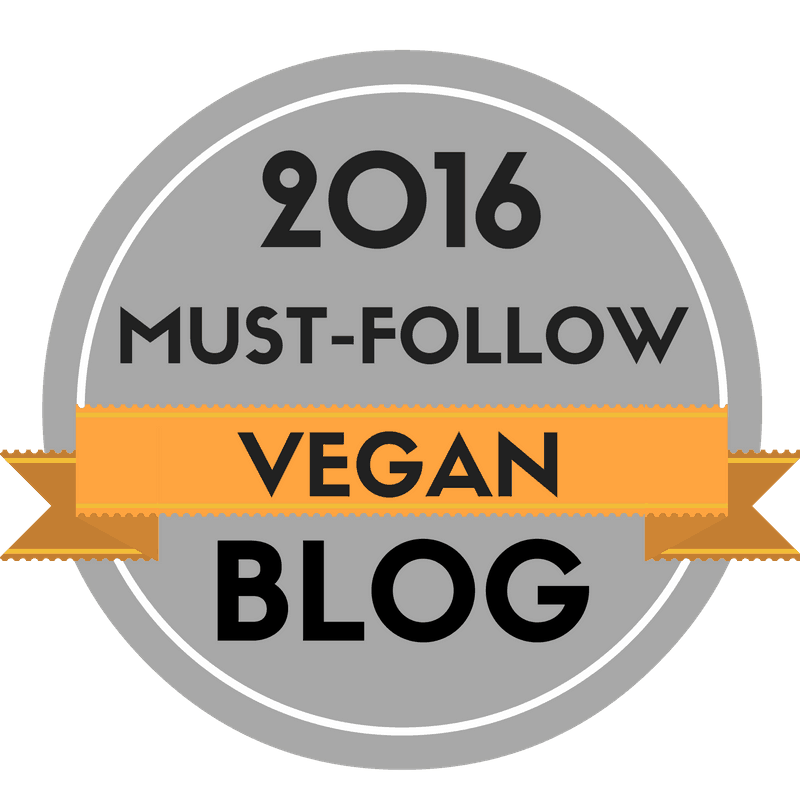 This entry was posted in Bread, Cakes, Daring Bakers, Desserts, Egg-free, vegan and tagged baking, bread, cake, dairy free, daring bakers, dessert, egg-free, vegan, vegetarian. Bookmark the permalink. Thank you it’s nice to know I’m not alone! How weird yours wouldn’t soak up any liquid?! Normally bread is like a sponge! Sorry you had a bad time too. Thank to “Daring Bakers” I stumbled over your wonderful blog. I’m not living vegan, but who wants to eat meat every day? I loved to read your blog for further inspirations! Sorry to hear it didn’t taste right, it certainly looks very good! Thank you 🙂 We live and learn I guess!! So sorry to hear about the taste of the savarin. I really feel for you and hope you have a better result next time. I thought the savarin looked great though. So kind Jane, thank you! I love your mini version! Your savarin looks good, and I’m sorry the liquor ruined it for you! I can relate–I like cooking savory dishes with booze, but I usually don’t like it in baking/sweets. Thank you for posting to the vegan recipe. My doctor recommended I try adopt as much of a vegan lifestyle as I could muster, and it’s with the desserts that I find my downfall! 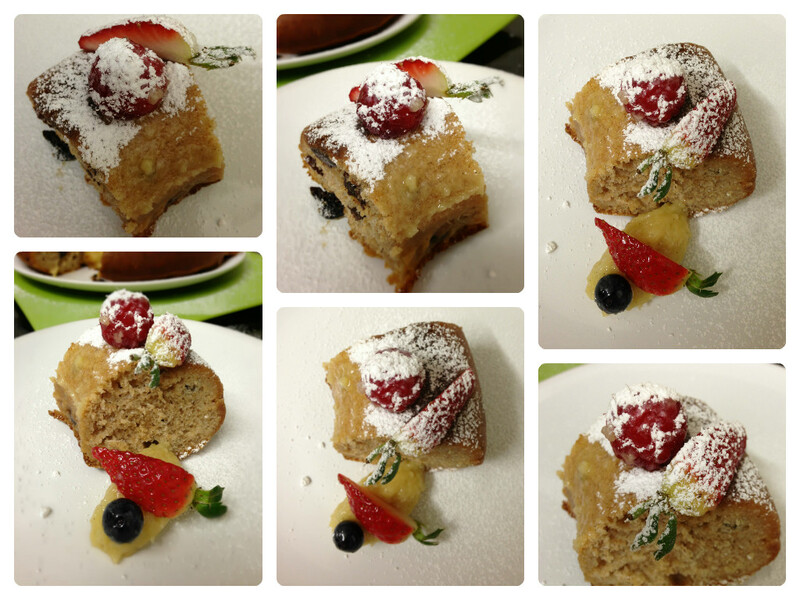 Wow, your Savarin looks so fantastic!!! Thank you. I love the idea of Cointreau. I will be trying again! 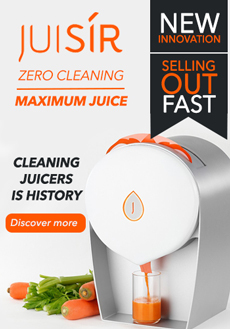 It looks great – I hope you can find a syrup that works for you! Thank you – I love your sourdough version! I wasn’t lucky with the syrup either will try again soon. 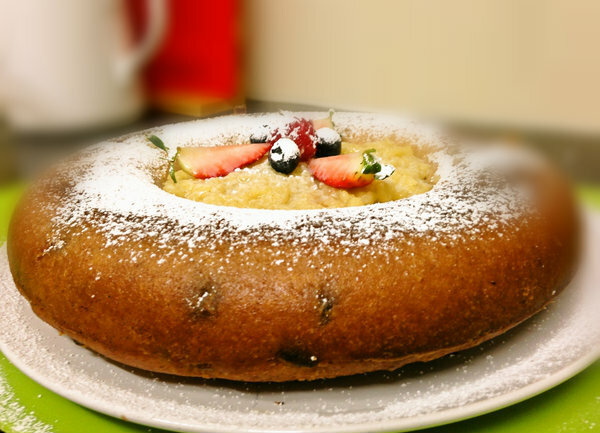 Your Savarin looks beautiful though! Thank you, those ideas sound good! Wow, good for you for making such an egg-heavy recipe with no eggs! Too bad it didn’t taste as good as it looks – there are lots of alcohol-free syrups that would taste wonderful, I bet. I can totally relate to this. I’ve always considered myself a “hit or miss” food preparer. I don’t get upset anymore, now I just joke and say, “Well, that was a flop!” and move on. It’s just a shame when you spend a lot of money on ingredients and it doesn’t work out. loved that you made a vegan version!